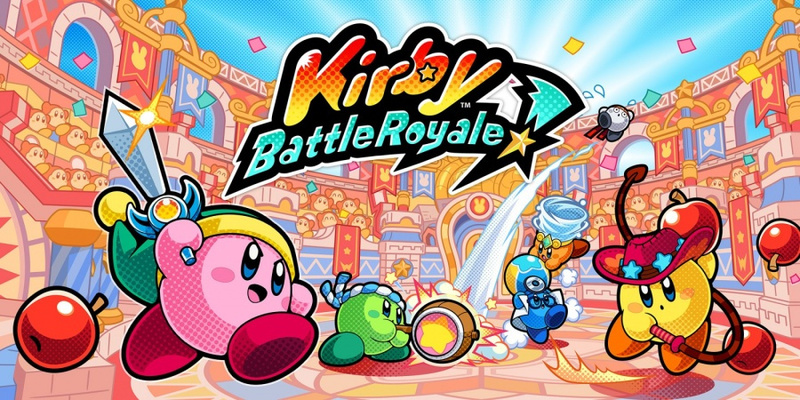 Kirby: Battle Royale is a fast-paced 3D action game in which players take on the role of Kirby and go head-to-head against other Kirbies. There are 10 different battle modes and 13 different Copy Abilities to unlock, each with their own interesting challenges and strategies. Find which Copy Ability suits your strategy as you play through these locally* or online** with up to 4 players! Of course, there is always the single player story mode to enjoy too! Have you played Kirby Battle Royale on the 3DS? Are you still playing it a year on? Tell us below. I genuinely forgot this game existed to be honest. Probably in part since when it was initially announced I was kind of under the impression it was some $10 eShop thing. I would pick this up, if there was some kind of sale. The reviews were pretty bad and I don’t want to pay $40 for it. I think this is the only Battle Royale game no one talks about. Oof. They'd better pay tribute to Planet Robobot instead, one of the best Kirby games to date! That seems...kinda random. No disrespect to the game but did it really deserve a dedication? Why not a mainline Kirby game? Doing a celebration for an experimental spin off game is so odd to me. @NinChocolate oh thank goodness, I thought it was the only one who remembers why the 3DS got its name. This is definately the kind of game I would pick up. Especially since its Kirby. But I recall being distracted by other games at the time and obviously not wanting to go back to 3DS from Switch. Wouldn't mind if it was ported over in some fashion though. I thought this game was already forgotten when I picked up a sealed 10 € copy from a major electronics retailer over here. For that price it's decent enough, but nothing worth celebrating a year later when a great mainline Kirby game exists.